There are three accommodation options available for students enrolled in the International Students Program and Study Abroad program. living in homestay arranged by DE International. study tour accommodation is organised by the host school or tour operator. live with a parent or direct relative on other temporary visas. Students enrolling in any year level from Kindergarten to Year 4 must have a parent living with them at all times. Students in Years 5 and 6 can live with a parent or a relative approved by the Department of Home Affairs. This relative must agree to undertake carer responsibilities. In addition, DE International requires that this relative be over 25 years of age and must not be on a student visa. meet police clearance requirements, as set by the Department of Home Affairs. In addition, DE International requires that this relative be over 25 years of age and must not be on a student visa. A positive homestay experience provides a great opportunity for students to learn about the Australian culture and improve their English. It is also an essential part of the International Student Program to ensure students are well supported in a safe and friendly living environment. Students enrolling in Years 9 to 12 may request to be placed with an Australian family in homestay accommodation. The homestay parent takes on the role of carer. The NSW Department of Education considers the welfare of international students as a priority. 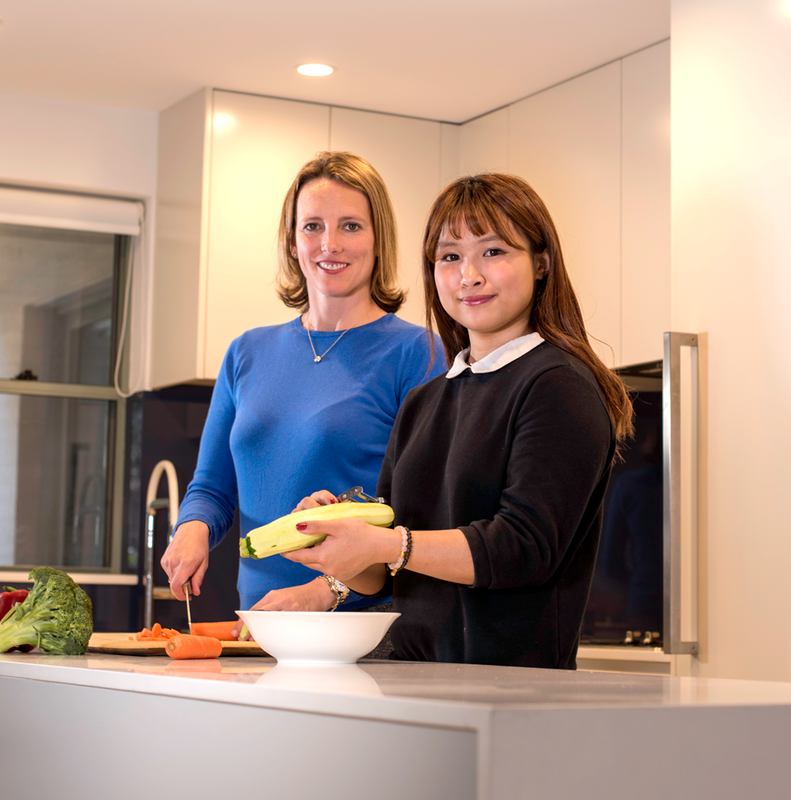 DE International works closely with four homestay providers who find suitable families and sets strict homestay requirements to ensure the accommodation and living arrangements are of high quality and are appropriate for international students. 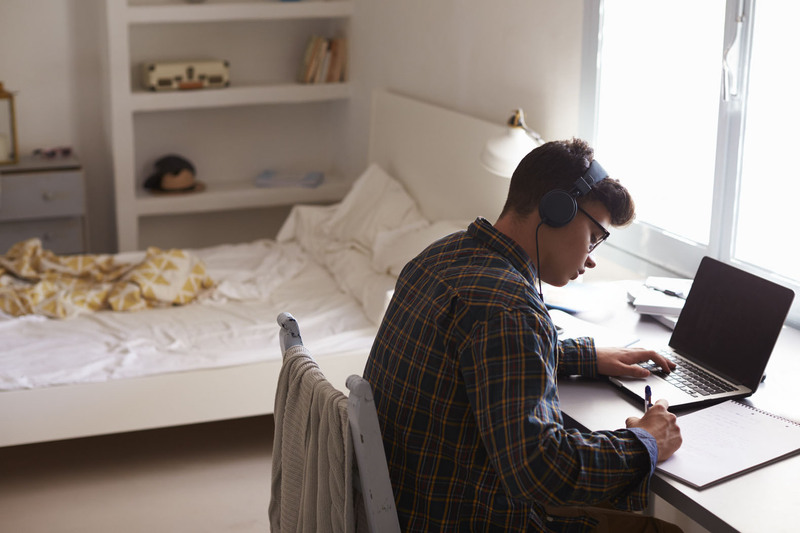 For students living in a homestay arranged by our four approved providers, DE International issues a Confirmation of Appropriate Accommodation and Welfare (CAAW) form for the purpose of student visa. For more information read the homestay requirementsof the NSW Department of Education. Visit the homestay providerslist for details. once the nominated homestay meets all requirements DE International will approve the nominated carer as homestay. DE International issues a Confirmation of Appropriate Accommodation and Welfare (CAAW) form for the student visa. Students over 18 years of age should remain in homestay accommodation or continue to live with their relatives until they finish high school. students must provide to their school contact details of an adult who can also be present at school interviews and available in case of emergencies. Annual living costs have been estimated at A$20,290 by the Department of Home Affairs.